A massive favourite, for cats of any age. 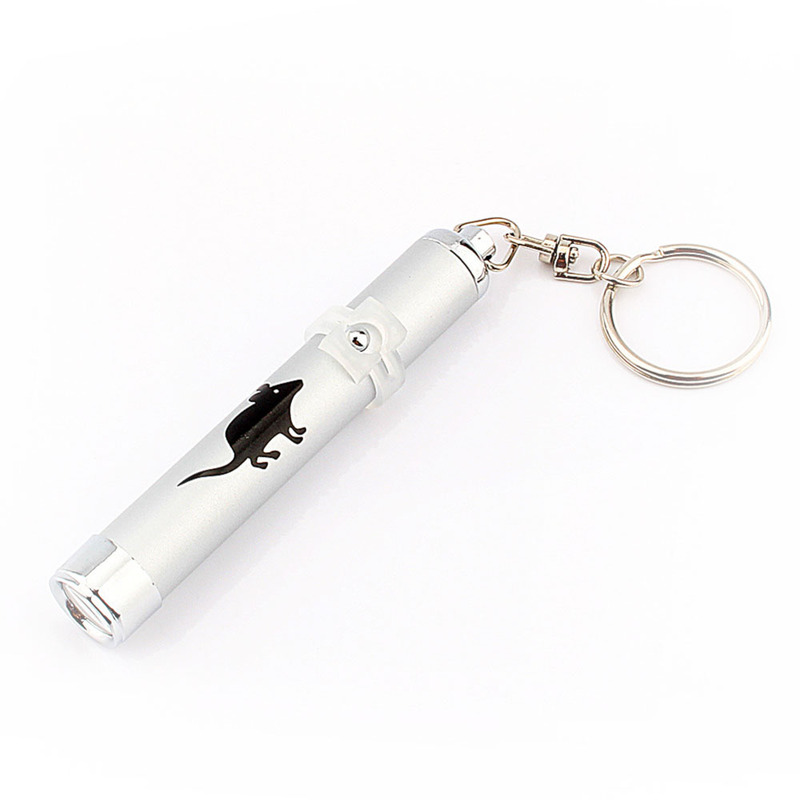 It is incredibly durable under play, with a wooden handle, a 1 metre wire and a dragonfly attached to the fun-end. 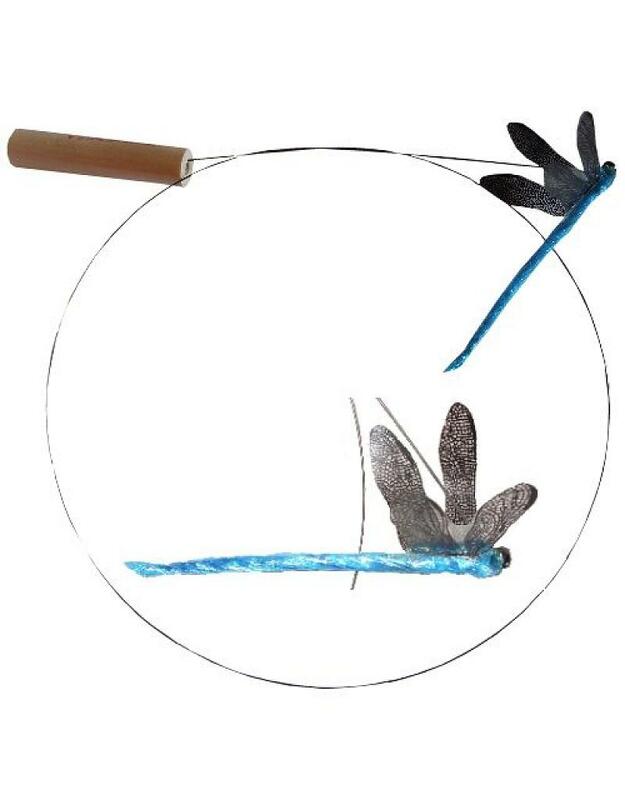 The dragonfly is hand made using mylar and hematite beads, and is styled into a trademarked realistic dragonfly. Designed and created by Dr Tom Reed, years of adjusting and tweaking went into making this cat teaser toy perfectly balanced. 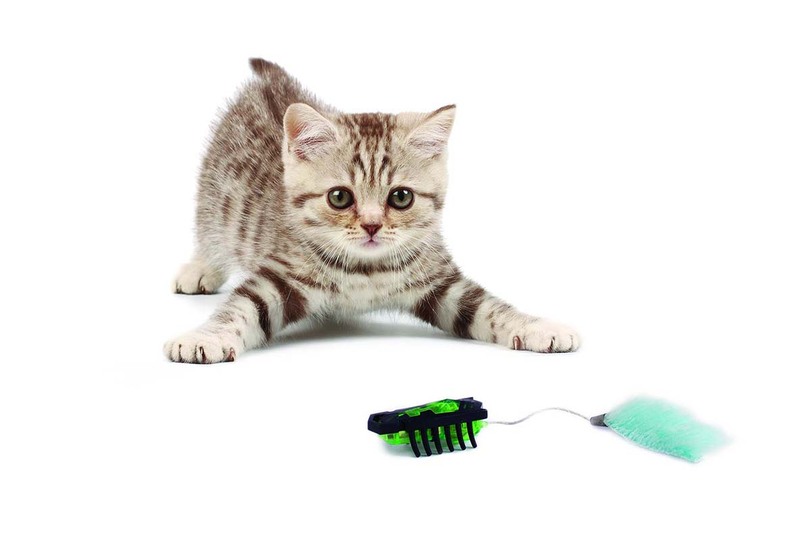 When used, a slight wiggle on the handle will have the dragonfly wiggling and moving just like a real one - and it will drive your kitty crazy! If your cat is a jumper - they will be doing backflips with this cat teaser!